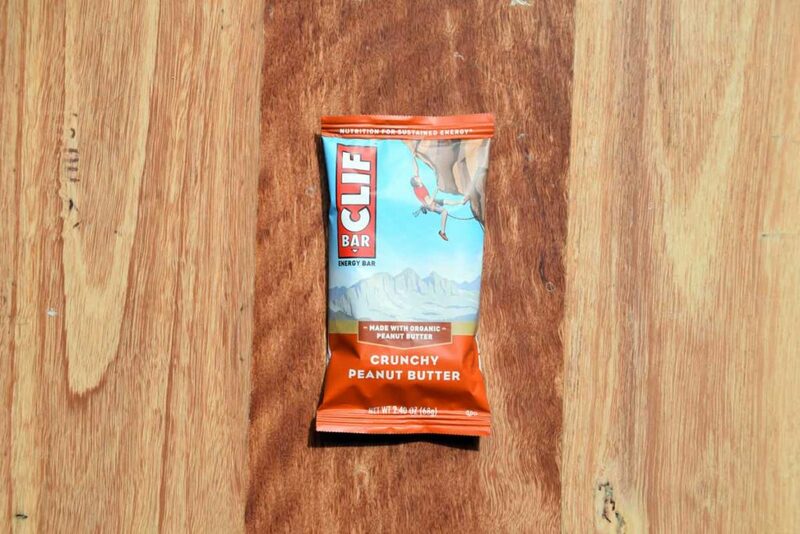 Clif Energy bars are one of the best know snack products in the recreation industry and are used by a wide range of outdoor enthusiasts including hikers. These bars are often touted as a meal replacement which is fine for a short day hike but on long days where you are burning a lot of calories they really are only snack ranging between 240-260 calories. 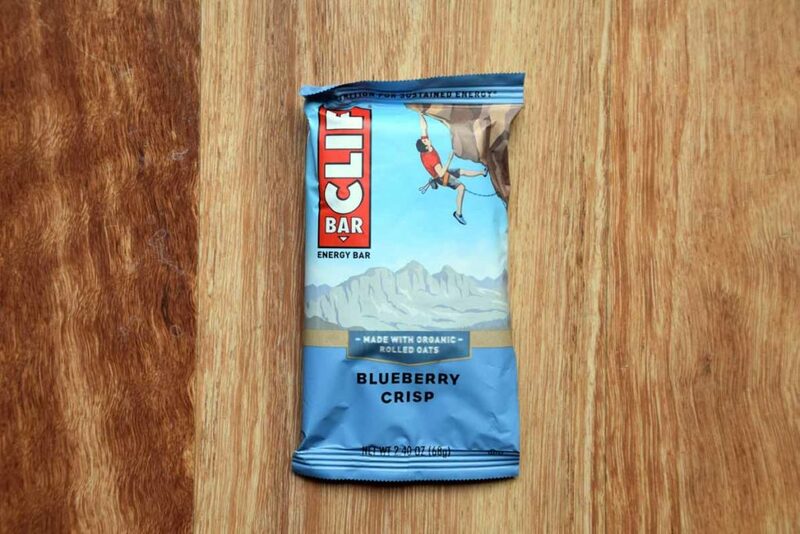 I find that on multi week trips I, like many others, get ‘food fatigue’ and as a result I will start out having a cliff bar a day for the first 4 days then change to every three days thereafter as the taste between the different varieties blurs. These bars provide good energy and unlike chocolate bars don’t tend to give you that sugar hit but instead release over a period of hours. 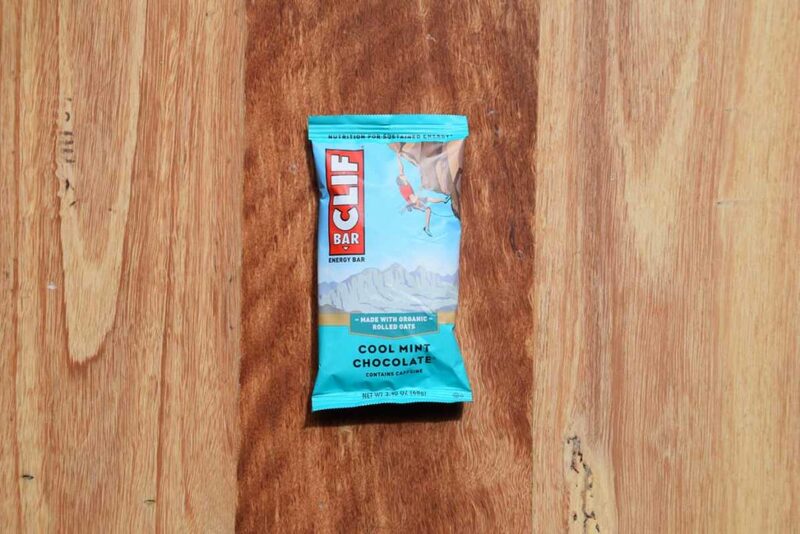 While Clif in the US have a huge range (20 bars), the Australian market has been targeted and we have eight varieties available to us. 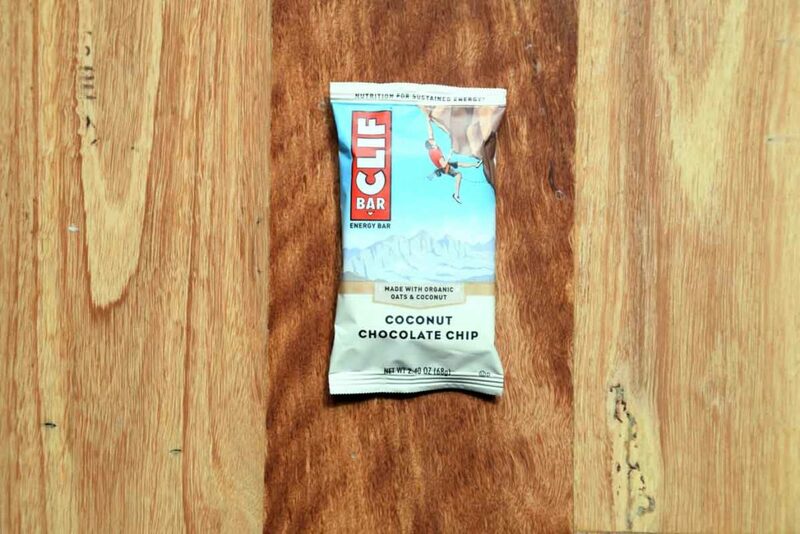 Clif also do a range of nut butter filled bars in the US that haven’t yet reached our shores. 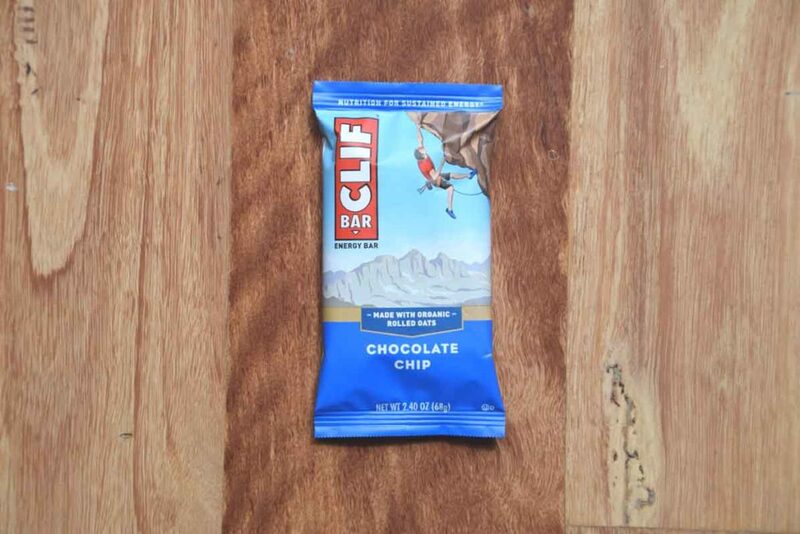 The most economical way to buy cliff bars are as a box of 12 but unfortunately they don’t do mixed boxes. Everyone I have talked to has their own personal preference and for me its the Crunchy Peanut Butter Variety but this is purely personal. 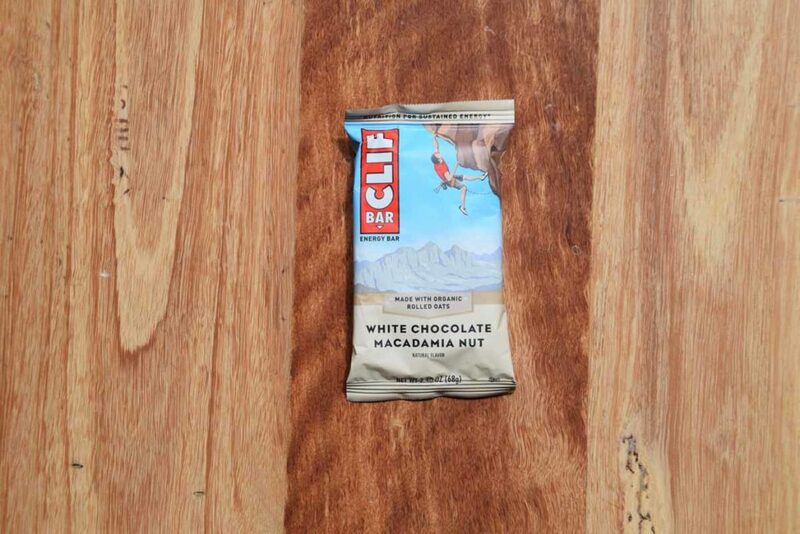 So next time you hike loose the chocolate bars and try a Clif Bar instead. 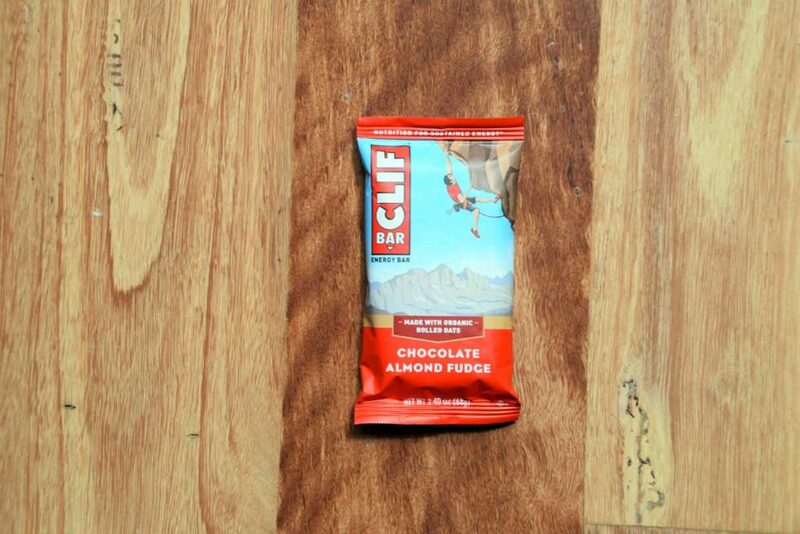 This bar definitely has a peanut butter taste but its not overpowering. My favourite! 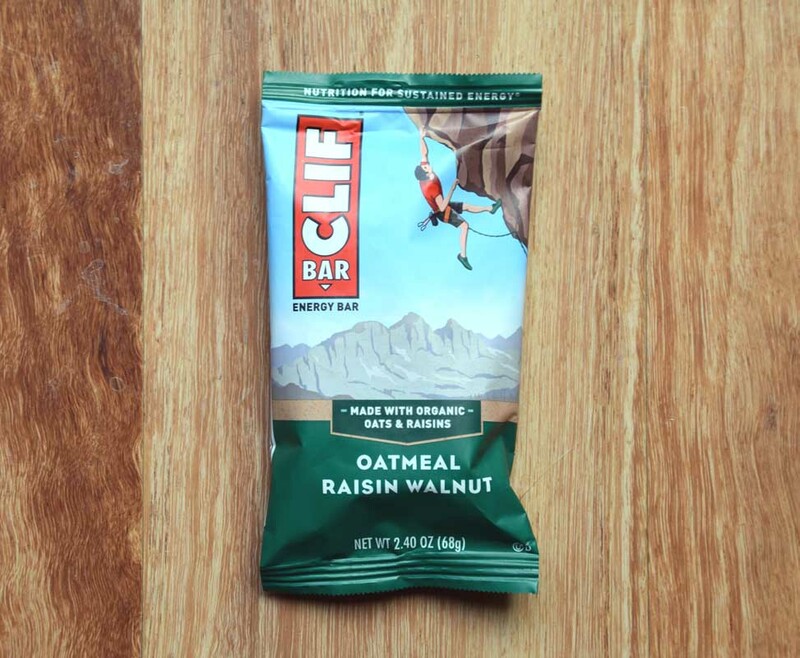 Clif Bar Oatmeal Rasin Walnut. 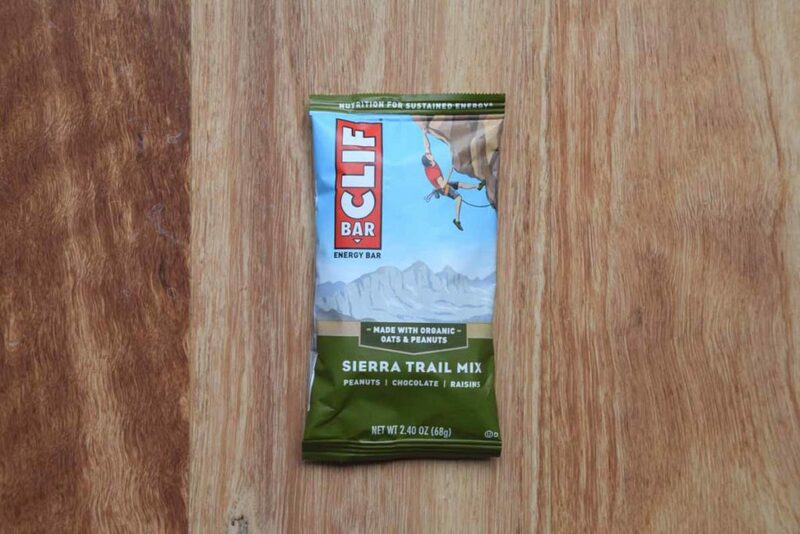 Sierra Trail Mix Clif Bar.